A couple of years ago I got an opportunity to take part in a fantastic project. A group of young researchers with a range of (dis)abilities, involved in a Barnardo’s project, wanted to investigate and share the experiences of similar young people. They were trained and supported by academics from the University of Central Lancashire (UCLAN) to conduct interviews and collect stories of resilience and transformation from other children and young people who were also users of Barnardo’s services. It was important to them that they recorded these experiences in the interviewees’ own words and recognised them as the experts of their own lives. As this research paper* details, “the project began from the premise that narrative is an effective means of communication, and can convey information to people who may not access or accept a leaflet or more formal means of communication.” The young people decided that the best way to tell their collected stories was through story. But they didn’t feel that they had the skills to do that. 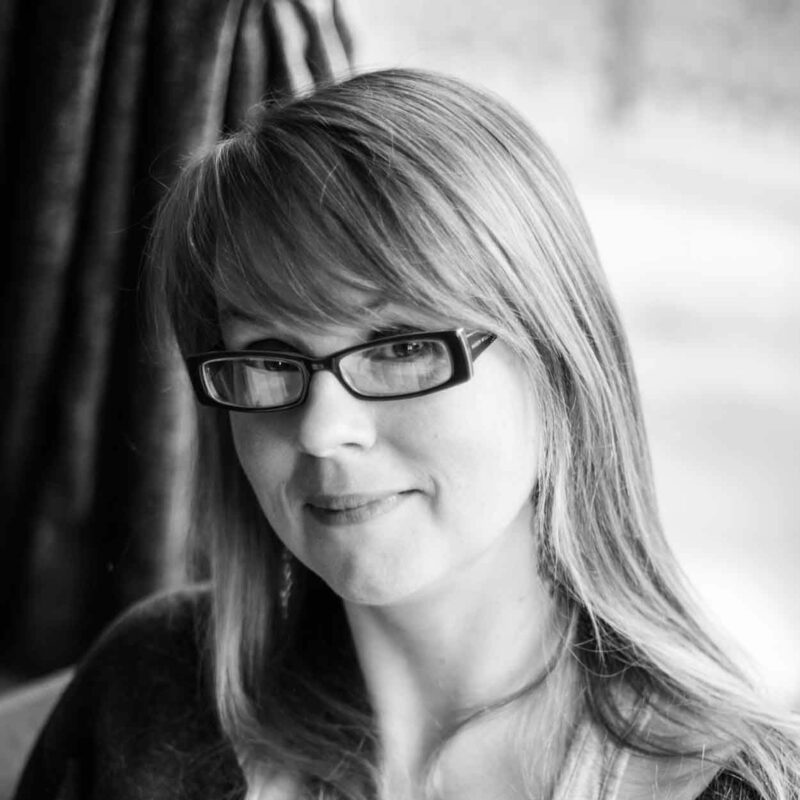 Enter me – and a couple of famous authors, plus several more members of my SCBWI North-West writing group! I was sent a pack of transcripts on the subject of first journeys. 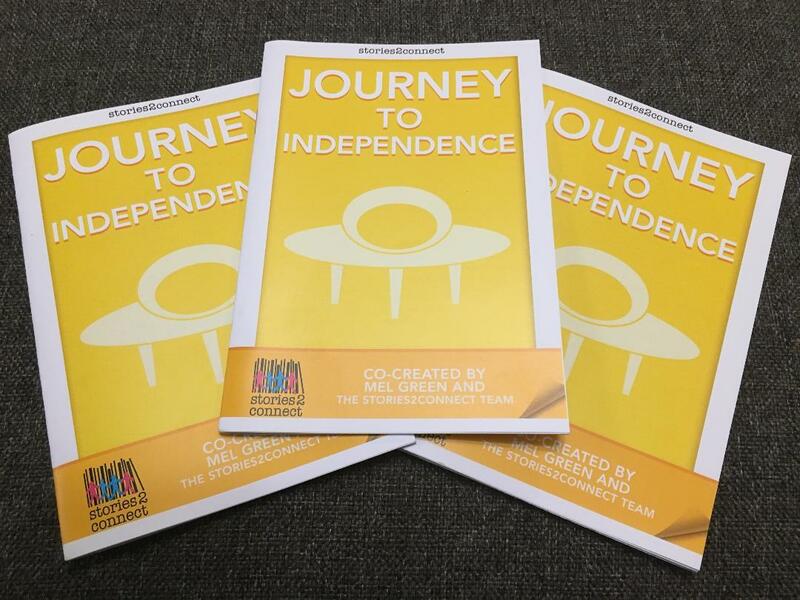 For many of the young people interviewed, making an independent journey is a huge undertaking. I was at a stage of parenting where my teenage boys were just beginning to take their first independent journeys too and so I understood some of the hurdles faced, although not all the extra obstacles the interviewees had to negotiate. There were several things that jumped out at me from the transcripts – the importance of preparation (breaking the journey down into its composite parts); practice (rehearsing the journey); maintaining contact with parent/carer (sometimes for the young person’s benefit, sometimes for the parent/carer’s! ); and having several contingency plans. There was a ton of material to work with, but a bigger problem emerged as I started to pinpoint what I thought was most interesting and important in the stories I was reading. I’m not a contemporary writer. I just can’t do it. I find it boring. There was no way in the world I was going to be able to produce an interesting story about someone’s first bus journey. Something that had also struck me when reading through the transcripts though was that, for most of these young people, their first independent bus journey was as big a deal for them as for someone going to another planet. Lightbulb moment! I couldn’t write a contemporary bus journey story, but I COULD write a science fiction story about flying to another planet, that incorporated all the same issues and obstacles contained in the transcripts. Thankfully, the project leader agreed that sci-fi was fine and off I went!! I loved writing my 2,000 word short story. It came out so easily, almost in its finished form immediately. If only all my writing was like that! I loved my protagonist, I loved their journey, I loved giving things cheesy names and making up cool mantras like “one head good, two heads bad, three heads best”! It was not only great fun, but also a huge privilege to have the opportunity to capture the experiences of these young people in this way. As the project moved towards completion, I knew several stories for younger readers had been animated and that others had been incorporated into phygital objects (read more about the project here), but wasn’t aware of the final outcome of my story until recently. Although a 24-page printed booklet isn’t quite the same thing as a traditionally published full novel, it was still a great moment when I opened my post a couple of Saturdays ago and held a copy in my hand. It definitely felt like a positive step towards my ultimate goal! You can read “Journey to Independence” here. Please remember though that it’s not meant to be a piece of great literary fiction, but was written for a special audience and purpose. Enjoy the journey! * I’ve become a mahoosive research paper geek since starting my MA!